Beautiful wedding and engagement photographs will stay with you for years to come. Wedding photography is important because it will capture your day, your memories, preparations. It will tell your story: a beautiful story of your special day, a day you were planning to be perfect. A story that you can share with friends and family. 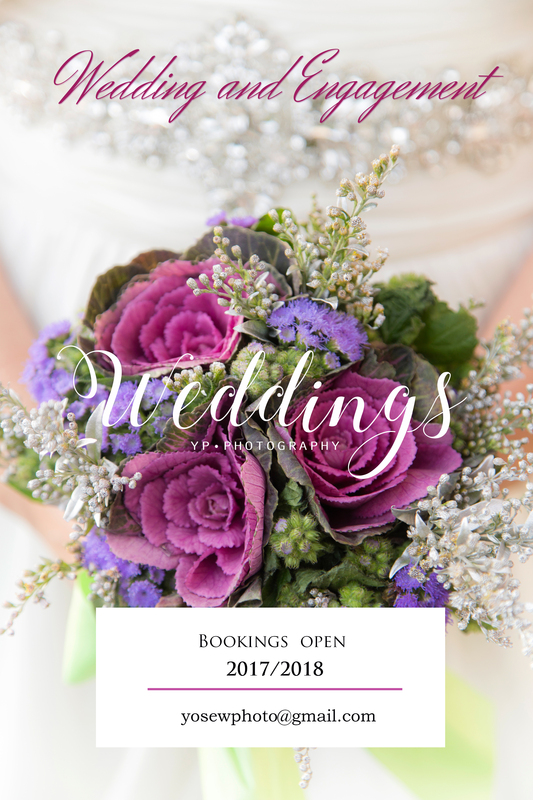 We take only limited number of bookings each year so get in touch if you want us to tell your story! Next Jacob & the girls : family photo session.